We're always in search for the most beneficial promotional products, that can benefit both your business and the customer, and this is one of them. Firstly, it's an inexpensive product, which means it can be run on a tight budget. It can also be used as a marketing tool by providing it as a gift with purchase or even in a giveaway to your customers. This will spread your brand, which will bring in new customers. It will also ensure that existing customers remain loyal to your brand. 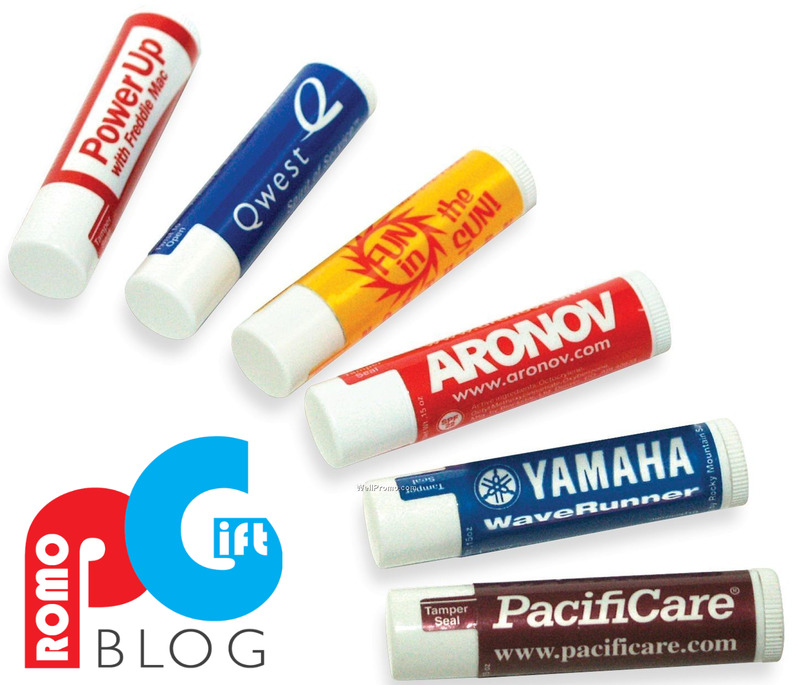 Lip balm cases make a fantastic branding opportunity, they shape of the lip balm case can be completely customized. This allows you to fully utilize the flat branding area. It's not only the shape that can be customized, but also the flavor, so depending on what your company does, this could be customized to match your company theme - which will ensure customers recall your brand. 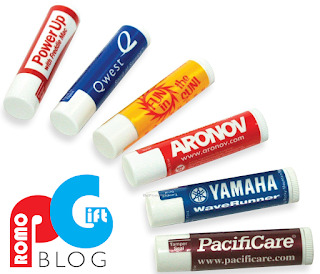 Lip balms are regularly used in public, especially by women, so if that's your target audience these will act as an advertising tool. With this high public exposure, will come an increase in brand awareness and exposure. They're also convenient when it comes to the size. As a small product they can be easily carried by your customers everywhere they go, and they can be shipped cheaply. They're also FDA approved, so no concerns are needed from that aspect.